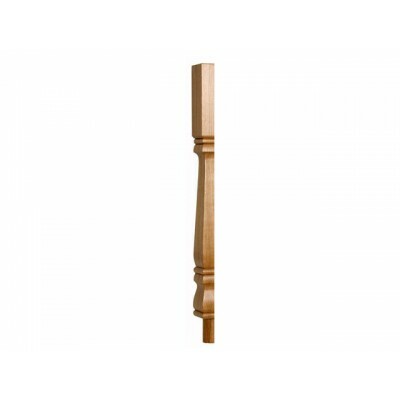 For those who want something a bit different, the Provincial style stair parts offers elegance and sophistication and provides considerable presence with its heavy square design. 90 x45 x 790mm. 220mm head. Choose from our choice of stock timbers that are ready to be stained, painted, or varnished as you prefer.